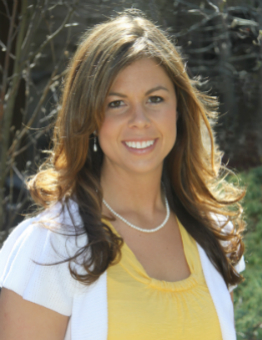 Lanissa Fortner is the most professional, knowledgeable, and personable real estate agent we could have found. She made the purchase so effortless on our part, and made herself available to us in the late hours of the night. She took such good care of us and continued to take care of us even after the transaction. She even became my 3 year old son’s best friend throughout the whole process!! Lanissa is such a sweetheart and we would absolutely recommend her to all of our friends and family.